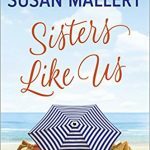 Sneak Peek at Secrets of the Tulip Sisters by Susan Mallery + Giveaway – Escape Reality, Read Fiction! 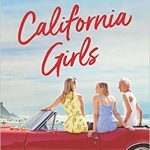 The relationship of sisters Kelly and Olivia Van Gilder has been, well… complicated ever since their mother left them as teens, though it's the secrets they have been keeping from each other as adults that have unwittingly widened the chasm. But one thing they do share is the not-so-secret torch they carry for the Martin brothers. In the small enclave of New Holland, Washington, Griffith and Ryan Martin were demigods. While Griffith was the object of Kelly's high school crush and witness to her mortal teenage humiliation, Ryan was for Olivia the boy who got away-something she's never forgiven Kelly for-and the only person since her mother who appreciated her wild streak. Now, ten years later, both brothers are newly returned to town. 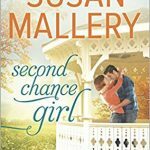 Believing they're destined to be together, Olivia's determined to get Ryan back, until she discovers that she's not the only one keeping secrets…and that perhaps he's not the handsome prince she remembered. And even though Griffith has grown up to be more irresistible than ever, Kelly's impulse is to avoid him and the painful memory he represents, despite his resolve to right the wrong he caused her long ago-and her desire to let him. 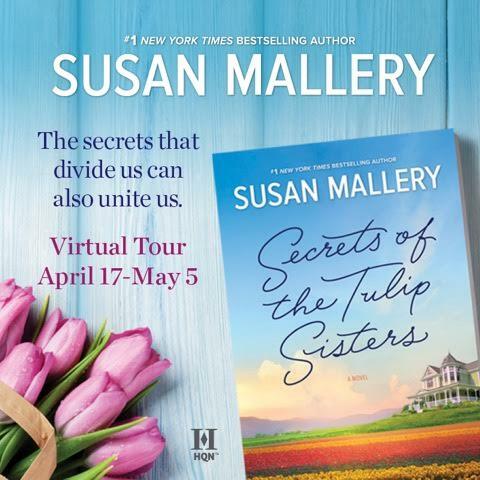 Welcome to the Virtual Pre-Order Tour for Susan Mallery’s upcoming book, Secrets of the Tulip Sisters. 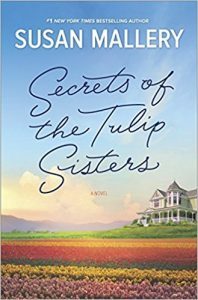 I loved her Daughters of the Bride last year, so I was thrilled when not one but two tours were available for Sisters of the Tulip Sisters. 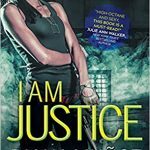 This pre-order tour includes an exclusive excerpt, and just in time for Mother’s Day, the opportunity for one lucky U.S. entrant to win a beautifult bouquet, of tulips of course, to be delivered to your own home or to a person of your choosing as a very special gift. 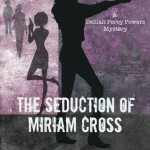 There is also a review tour for Secrets of the Tulip Sisters coming in July. 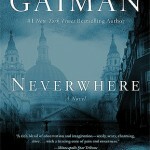 Based on this teaser chapter, I can’t wait to read this book! Because Leo was local and in a town the size of Tulpen Crossing, everyone knew everyone. He had a feeling she was here to tell him to back off. Maybe she’d shown up to serve him with a restraining order. Or did that have to be delivered by someone official? He wasn’t sure. Avoiding interactions that required him to get on the wrong side of law enforcement had always been a goal. He told himself whatever happened, he would deal, then walked out into the showroom of the larger warehouse. Kelly stood by a cross section of a display tiny home, studying the layout. He took a second to enjoy looking at her. She was about five-five, fit with narrow hips and straight shoulders. A farmer by birth and profession, Kelly dressed for her job. Jeans, work boots and a long sleeved T-shirt. It might be early June, but in the Pacific Northwest, that frequently meant showers. Today was gray with an expected high of sixty-five. Not exactly beach weather. Kelly’s wavy hair fell just past her shoulders. She wore it pulled back in a simple ponytail. She didn’t wear makeup or bother with a manicure. She was completely no-frills. He supposed that was one of the things he liked about her. There wasn’t any artifice. No pretense. With Kelly you wouldn’t find out that she was one thing on the surface and something completely different underneath. At least that was what he hoped. She turned. He saw something flash through her eyes. Discomfort? Nerves? Determination? Was she here to tell him to back off? He couldn’t blame her. He’d been too enthused about his plan when he should have been more subtle. She was going to tell him to leave her alone. Not willing to lose without a fight, he decided he needed a distraction and how convenient they were standing right next to one. He led her around the divider and into the back of the warehouse where the actual construction was done. Nearly half a dozen guys swarmed over the homes. Griffith saw that Ryan was leaning against a workbench, talking rather than working. No surprise there. He ignored the surge of frustration and turned his attention to Kelly. They walked back to the show area. She went through a completed tiny house waiting to be picked up. “I can’t believe you fit in a washer-dryer unit,” she called from inside. He nodded as he looked around. There were photos of completed projects on the wall, along with the cross section. He had a small selection of samples for roofing, siding and hard surfaces. All the basics. “It’s okay,” he admitted. “I want to make it better, but I don’t know how to do the finishing touches.” He could design the hell out of three hundred square feet, but when it came to things like paint and throw pillows, he was as lost as the average guy in a housewares department. 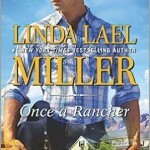 He’d known she cared about her business, but he hadn’t thought of her as competitive. Better and better. She studied him for a second, as if surprised by the question. They smiled at each other. He had a feeling she’d forgotten about why she’d come to see him, which was how he wanted things. Susan is giving away a beatiful bouquet of tulips to one lucky entrant at each stop on this tour. 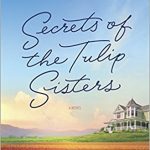 Looking forward to reading Secrets of The Tulip Sisters. 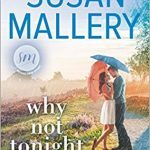 I love Susan Mallery’s books. Tulips are my favorite flower. So I would love to keep them if I won. I would keep the tulips since they are so special and meaningful for me as well as my favorite flower. 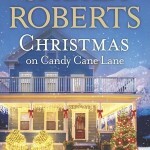 I enjoyed the excerpt and am looking forward to the book. Tulips are so beautiful. If I win, I’ll send them too my mother. I’d send them to me.I can’t seem to grow them,and no one to send them too. I would send them to my best friend–sunshine is needed as empty nest looms! Enjoying the tour, looking forward to the book! I’d send them to my 86 year old mom, she loves reading Susan’s books too! Tulips are my favorite flower (and I’m glad to see some fellow tulip lovers here!) so I’d be very tempted to keep them for myself. But I might try to be unselfish and share them with a friend who’s going thru a tough time. Thanks! I would keep the tulips. I would keep them. 🙂 I love tulips! 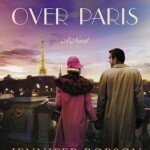 Sorry, I forgot to add my Goodreads name, it’s Julie Waldron. I would love to send them to my grandmother or sister. I would keep them! I love flowers inside, outside and sideways! I send them to my mom. She’d love them. I would send these to my mom! I would have them sent to my mom! They’d absolutely go to my 76 yr old mom. She is a lover of all flowers and of course she’ll get to read the book after i do. I would send them to my mother as they are her favorite flowers. I also love tulips and dream of going to Holland Michigan one year to see all the hundreds blooming one day! I would love to have the tulips sent to my Mom! I would send them to my sister because I never get to see her and I love and miss her so much. I’d love to just surprise her. I would love to gift them to mom would love tulips! I would send them to my mom. She loves flowers. I would send them to my grandma. She just turned 96 and gave me my love for reading! Oh, how I adore Tulips ~ I would share ~ keep one for myself and hand out the rest to the strong women in my life; I would give one to my daughter as well.